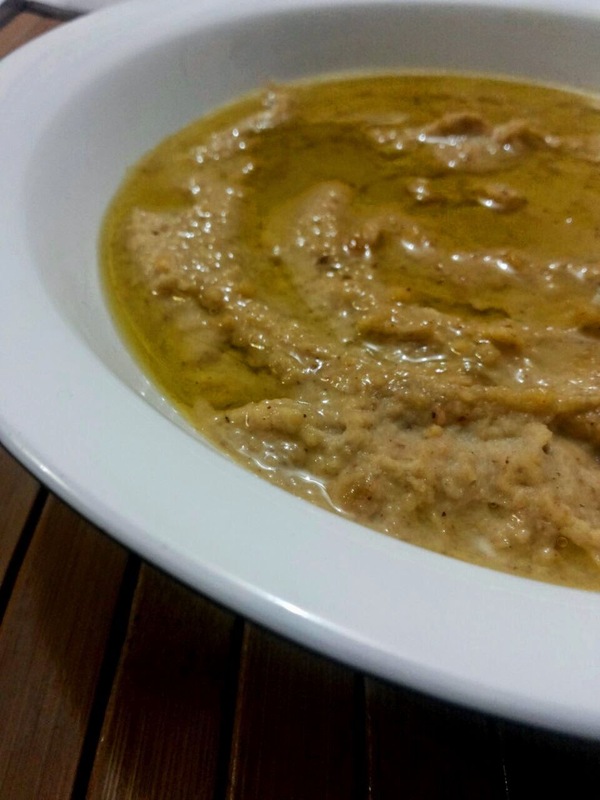 Hummus is a middle eastern chickpea based dip.It is now enjoyed worldwide. Punjabi Chole Masala or chana masala or chana pulao.But food blogging gives me the joy of trying out new dishes and then share that with world. 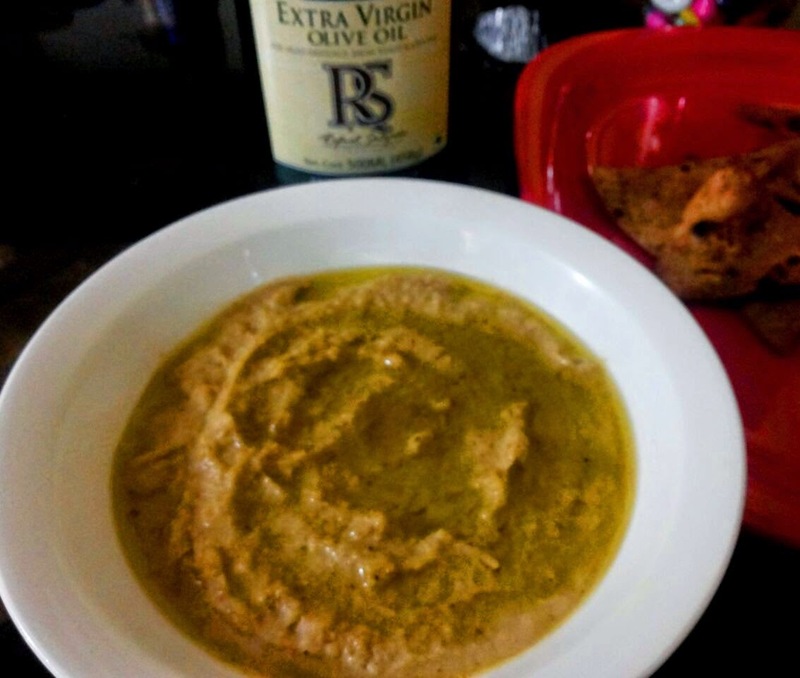 Hummus can do much more than just cling to a croot or cucumber stick.It can be added to salads,sandwiches,rolls,breads,crackers etc.What more .......it is so simple to make at home.It is only the sequence of ingredients that you have to take care of. 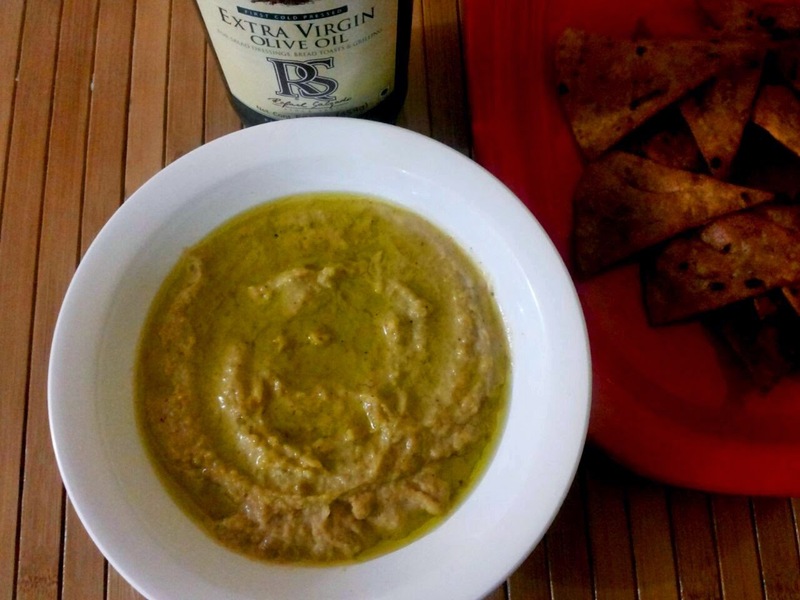 I was introduced to Hummus for the first time by a friend,an Australian resident,who was visiting India.She was praisin g this guilt free dip and I was staring hard at her.That was when she explained me all about it.I tasted it and was bowled over instantly. Take chickpeas in a pressure cooker.Add garlic and water to it.Let it cook on high heat for 15 to 20 minutes till chickpeas are toatlly soft.Now drain and cool them. Now take a mixer.Add tahini and lemon juice to it.Blend it well. Add remaining ingredients and blend them well for a while till you get an extra smooth Hummus. Hummus can be refrigerated for upto three days and kept in freezer for a month.Add olive oil whenever you want to use it.